We have started preserving our own plumosa due to the high demand of a non painted fuller looking stem. So as we started to explore the possibilities we have come up with several ideas and products we believe you will love. The stems average from 10 to 16+ inches long. We are also offering the Chartreuse color shown below. We did have to increase our price a bit because of the manufacturing cost but it will be well worth it when you see the final product! We are now offering it in the regular green a brighter Holiday Green and then a Chartreuse/Spring green color. We will also be offering it as a garland sold by the foot that is great to make wreaths with as I show in a photo here. We can also supply this as a fresh garland for your weddings-parties-social gatherings etc. Special instructions and requirements need to be followed for fresh product.Add this subtle, green foliage to any arrangement and give your dried arrangements that fresh picked look. 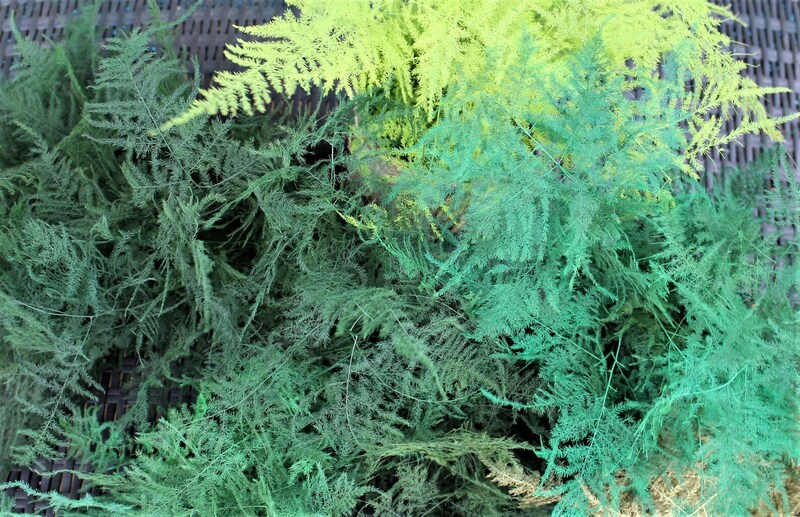 Since fresh Plumosa Fern has long been a staple of professional designers, its no surprise that preserved Plumosa is a number one selling foliage for dried and silk arrangements. We are now offering this in assorted green colors due to your requests. See photo below. TOP LEFT is the original color. Also shown laid out and in the bundle I am holding. 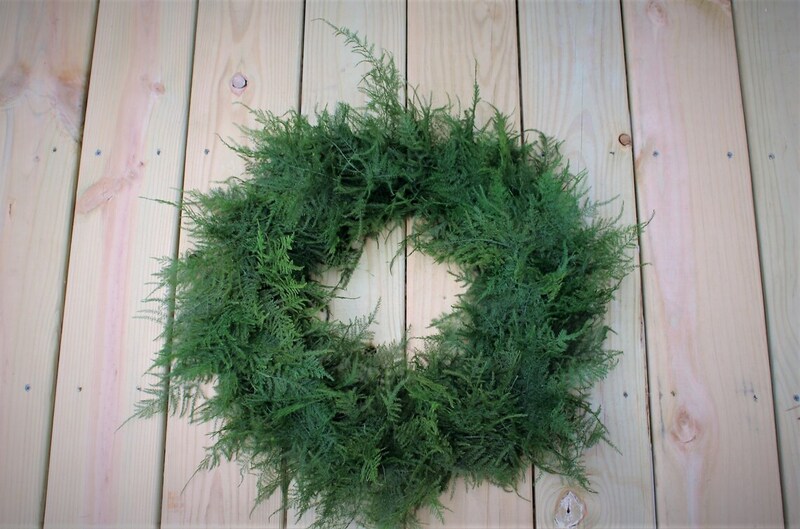 We keep in stock the regular green and spray the others according to orders so be sure to check availability and time needed for all other colors. 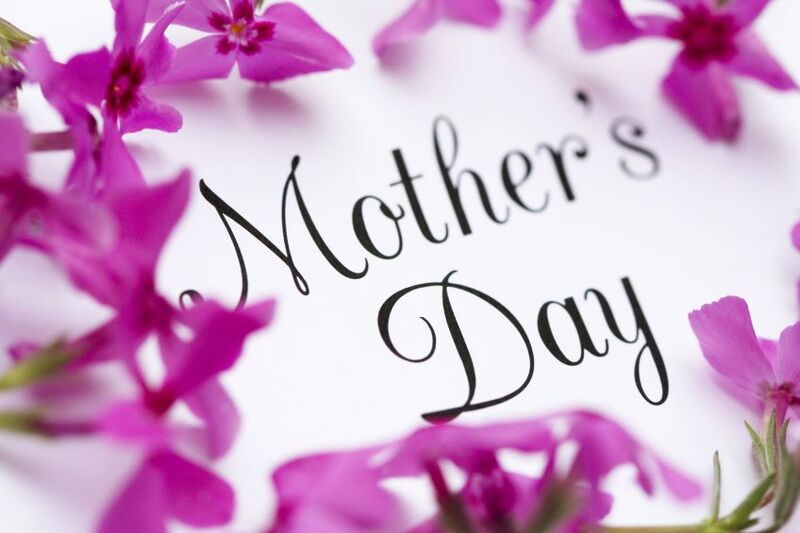 Bunches average 10” to 16” long with your choice of either 9 or 18 stems. Bright Gold and More metallic colors coming soon. They will be in Bundles of 6 or 12 stems instead of the 9 or 18 in the green colors.